Do you need your letterheads super quick – We Now Offer Same Day Service! 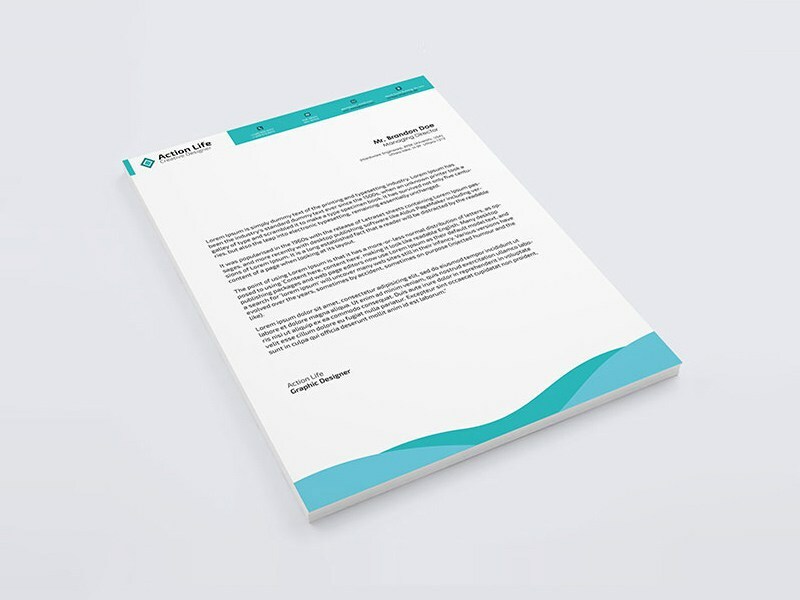 Reinforce your brand identity with your own personalised Digital Letterheads. 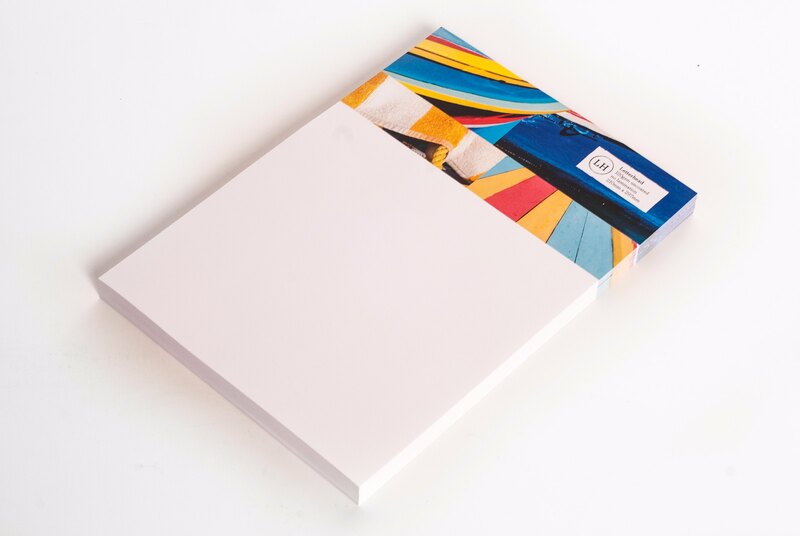 You can choose between laser-guaranteed 100gsm and 120gsm Premium Smooth White Paper, printed single-sided. 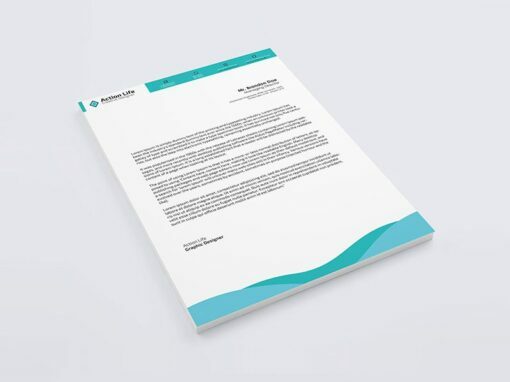 Utilising industry leading digital printing techniques, our letterheads are sure to make you stand out from the crowd.